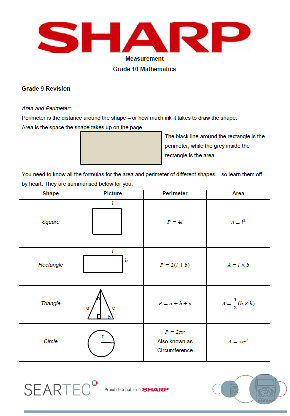 These grade 10 worksheets are fully CAPS aligned for the South African Curriculum. They are free downloadable PDFs with fully worked out memos. 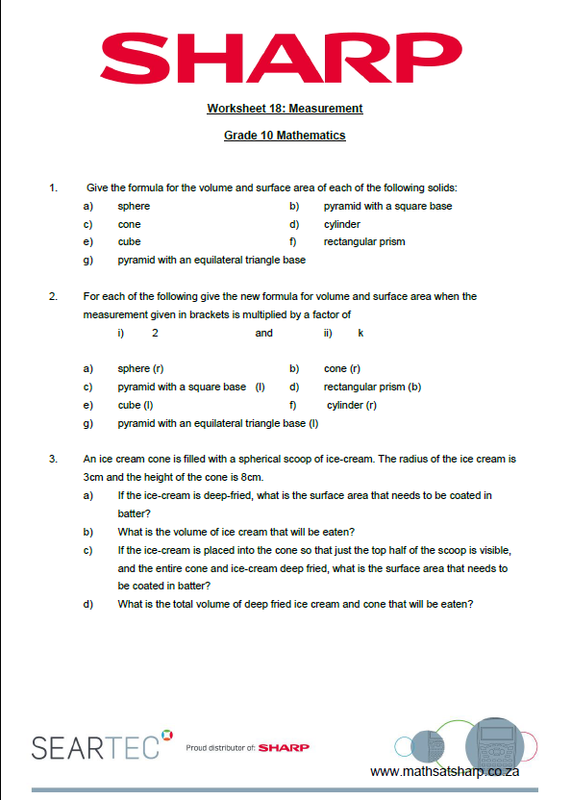 They cover all topics in the grade 10 syllabus from algebra and patterns, to functions and trigonometry.